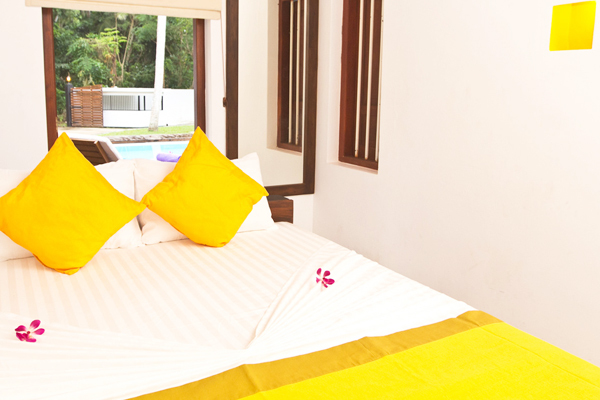 Purple Candida and Yellow Aurea offer wonderful poolside views and decorated in a subtle Yellow and Purple orchid theme, the two Queen suites are the ideal choice if you are looking at luxury for an attractive price. 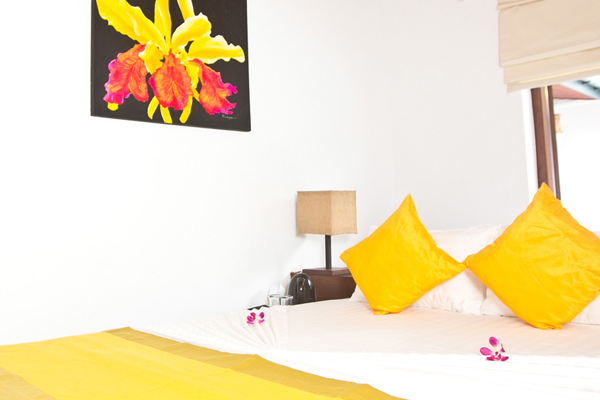 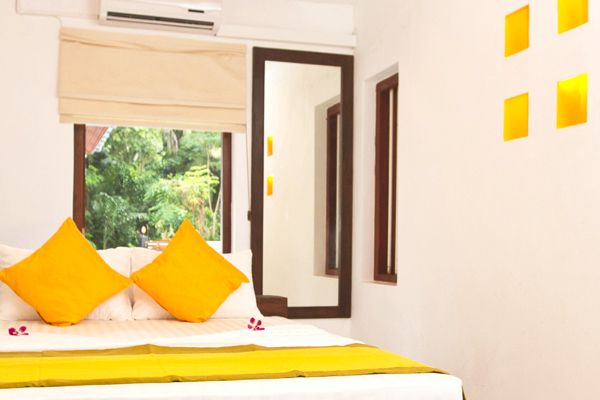 The Yellow orchid represents Friendship and New Beginnings, a stay in the Yellow Aurea is the ideal suite if you are looking to renew Friendships or Relationships. 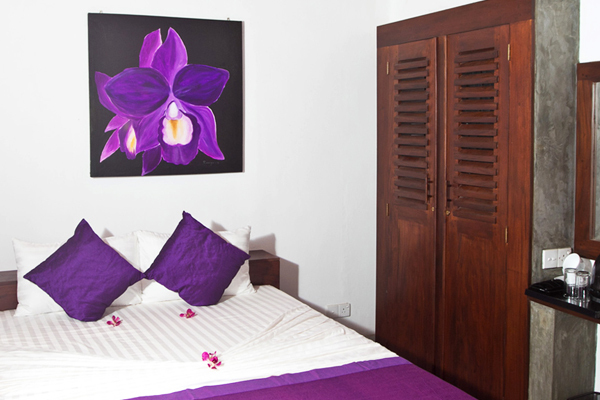 Royalty, Admiration and Respect is what Purple orchids represent. 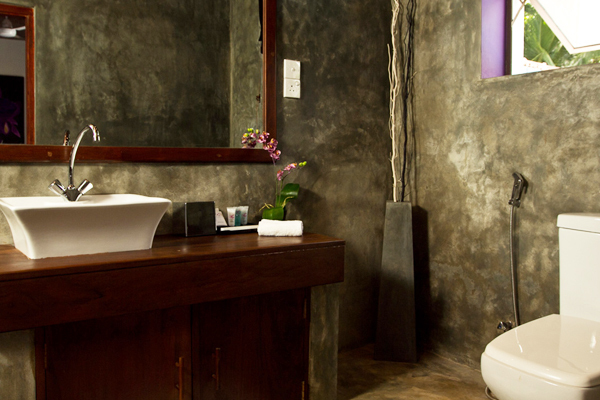 We guarantee you all these experiences and much more. 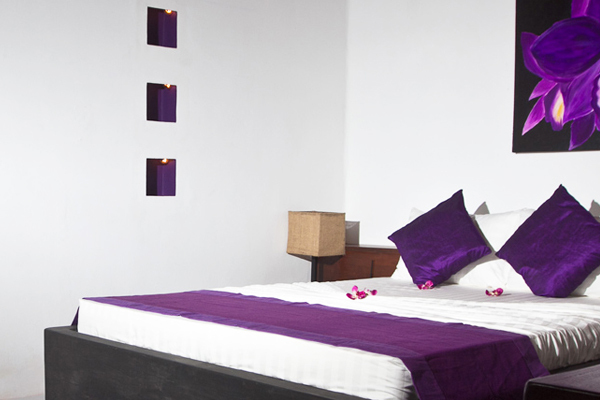 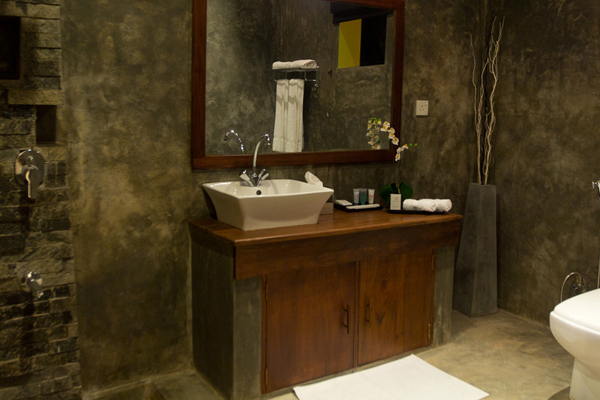 Indulge in this queen suite and feel the richness of Purple Candida.